In spite of evidence that more and more students are engaging in online learning experiences, details about the transition for teachers and students to a new learning environment are still unconfirmed. While new technologies are often expected to make work easier, they also involve the development of new competencies. This change may, in itself, elicit an emotional response, and, more importantly, emotion may impact the experience of online learning. Knowledge about the impact of emotion on learning broadly is available, but not about emotion and online learning. This study presents evidence of emotions present in online environments, and empirical data which suggests emotional presence may exist as a fundamental element in an online community of inquiry. Cleveland-Innes, M. & Campbell, P. (2012). Emotional presence, learning, and the online learning environment. 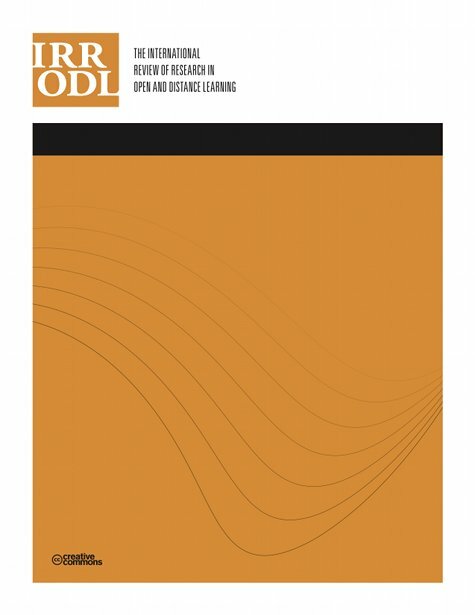 The International Review of Research in Open and Distributed Learning, 13 (4), 269-292. Athabasca University Press. Retrieved April 24, 2019 from https://www.learntechlib.org/p/49309/.